If you are looking for Carpet Cleaning, End of Tenancy Cleaning, Commercial Cleaning or Oven Cleaning in Kent then look no further. We are local and affordable, We guarantee you will be satisfied with our cleaning services, We use state of the art equipment. Our prices are so low, we are guaranteed the cheapest in Kent and surrounding areas. 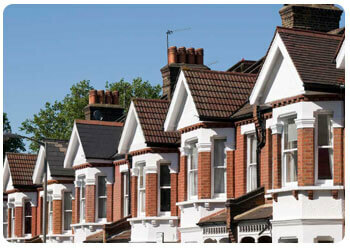 We promise to be the most competitive and provide the highest quality service in Kent. 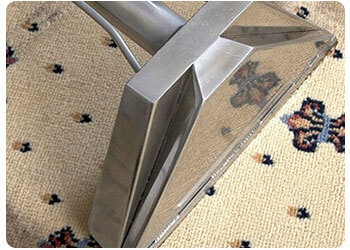 You will be satisfied with our cleaning services. 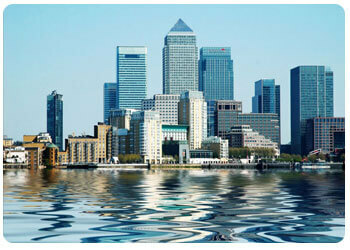 We guarantee to offer you the best service at the lowest possible price. 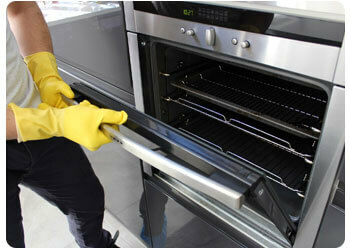 We use state of the art cleaning equipment and all our staff are trained & highly experienced. We thrive on our excellent reputation and extremely high standards and we're certain that you will be satisfied with our service provided.